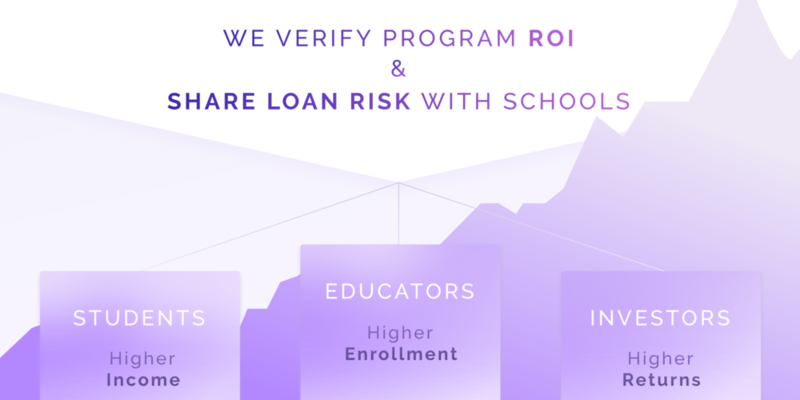 By vetting programs to ensure they deliver ROI to students and by engaging schools to put skin in the game, we provide better results to students, schools, and investors. "I was making this investment in my future... The financing part made it possible." 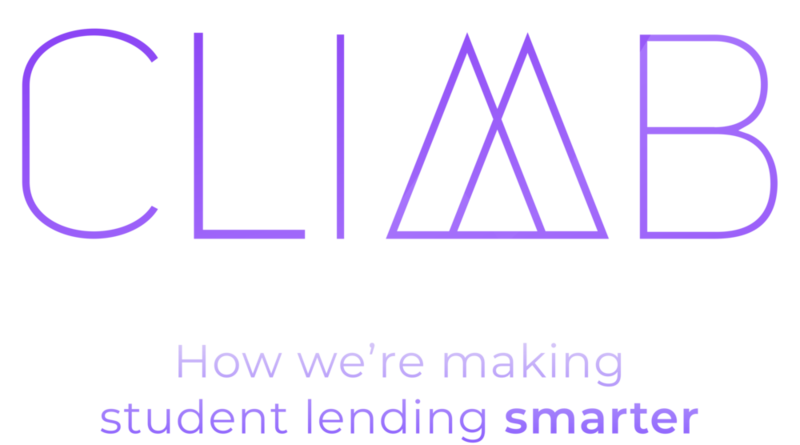 Whether we’re designing new products, meeting new partner schools, or helping borrowers understand their loans—together we’re changing the student lending landscape and building a better solution. 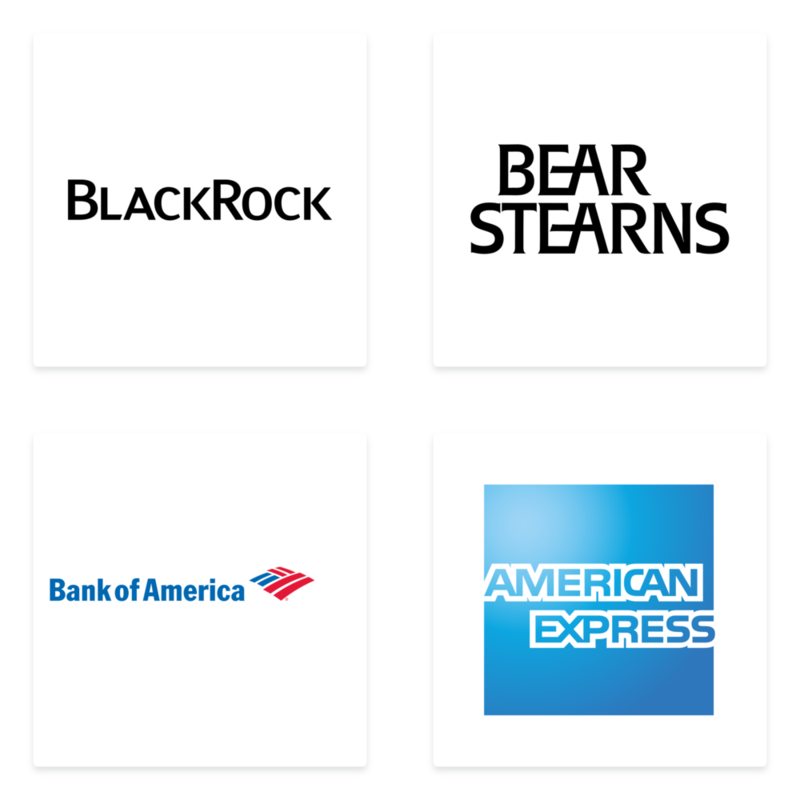 Our background in finance and tech has helped us build a company inclusive of diverse perspectives. Email get.Involved@climbcredit.com or visit climbcredit.com. 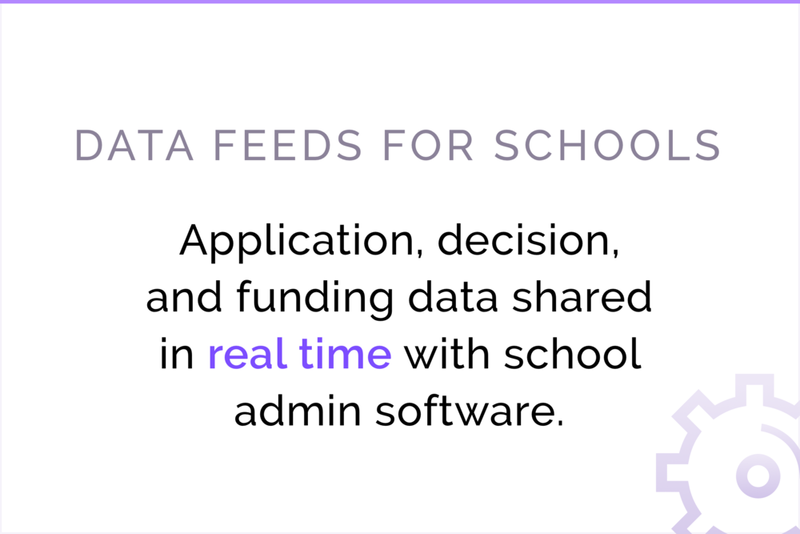 In doing the ROI analysis, Climb relies on data from public sources and schools. Climb has no ability to independently verify this information and offers no representation or warranty as to the accuracy or completeness of any data. Inaccuracies in the underlying data will have a corresponding result in Climb's analysis. 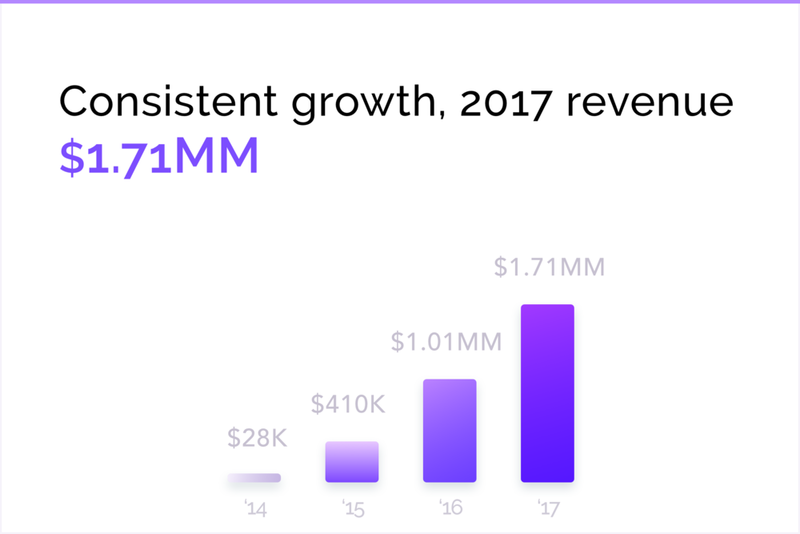 Climb reserves the right to change its ROI analysis in its complete discretion, at any time, without notice. 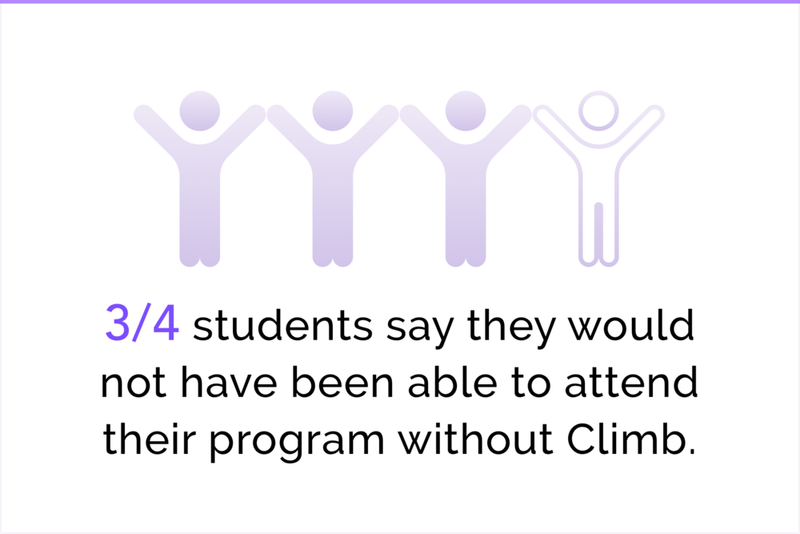 Climb's ROI analysis provides no representation, warranty, or guaranty that any individual will achieve any particular outcome at a given school. All prospective students should do their own analysis of the costs and benefits of attending any particular school. No information contained herein is intended as securities brokerage, investment, tax, accounting or legal advice, as an offer or solicitation of an offer to sell or buy, or as an endorsement, recommendation or sponsorship of any company, security, or fund. purpose or use or that the information or data will be free from error. The information contained herein is preliminary and general in nature only, does not purport to be full or complete and may be changed materially, without notice, at the absolute discretion of Climb Credit Inc. (the “Company”). The Company expressly makes no representation nor gives any warranty as to the accuracy or completeness of any information contained herein and such information should not be relied on. No liability is accepted by the Company for the accuracy or completeness of any such information and recipient agrees that the information set forth herein is not suﬃcient for the purposes of making any investment decision or taking information or the reasonableness of any assumptions contained herein. The Company is under no obligation to, and expressly disclaims any obligation to, update or alter the information contained herein, whether as a result of new information, subsequent events or otherwise. Neither the Company nor any person who controls the Company nor any of its’ aﬃliates, directors, oﬃcers, or employees will be liable or have any responsibility of any kind for any loss or damage that any person may incur resulting from the use of this information. This document does not constitute any promotion, invitation, inducement, oﬀer or solicitation to any person in any jurisdiction or in any circumstances in which such promotion, invitation, inducement, oﬀer or solicitation is not authorized or permitted or to any person to whom it would be unlawful to make such promotion, invitation, inducement, oﬀer, or solicitation.